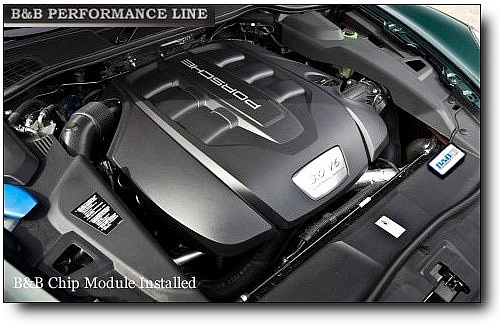 Tweak your Porsche engine for more Performance with B&B chip tuning module. Optimized for advanced ignition spark, air/fuel ratio, transmission and various other parameters for the ultimate power gains and improved mpg. Must have for all Porsche enthusiast. * Stage I & II are available for all vehicles listed above. * Always in stock and shipped within 24-48 hours. 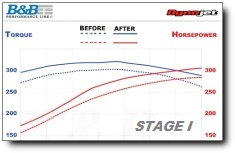 * Improve Fuel Mileage Efficiency by as much as 11% under normal driving condition with better engine combustion process. * Quick and easy self installation. No soldering/alteration to onboard computer. * Simply plugs this into factory ECU sensor underneath the hood and it's done. * Complete instructions are included. * Comes with a heat/waterproof enclosure and all necessary hardware. * Lifetime warranty. Made in USA. * Emission safe, OEM compatible, and completely reversible anytime. Warranty safe. * Work with all Fuel Injected Vehicles including Turbo and Diesel Types. * Included: Performance Chip Tuning, All weather resistant chip module enclosure, Installation kit, and Installation Manual. * Shipping is $8 within USA/Canada, 7-12 days Worldwide. No extra cost international shipping (limited time offer). * Please provide us with your vehicle information (year, model, and engine) in shopping cart / via email when ordering. Chip module is pre-programmed for your specific vehicle model & country. 1. What is the difference between Chip Module stage I & II? The difference is the Power. 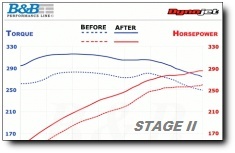 Stage II has 5% more performance than Stage I. It's recommended for Faster Acceleration, Driveability, & Throttle Response. 2. Will this fit my vehicle? If your vehicle model is listed above, then we would have the chip which is compatible with your vehicle. You can order any stage 1 or 2 chip and note / email us your vehicle info (* important * year, model, and specific engine) when ordering. The Chip module will be programmed for your specific vehicle information only. If your vehicle model is not listed above, please contact us. We can resource / check the availability of the upcoming models for you. 3. Is it easy to install? Yes, you can install this by yourself in just minutes. No soldering/alteration to onboard computer. Simply plugs this into factory ECU sensor underneath the hood and it's done. Very easy and complete instructions will be also included. 4. Will this void my car warranty? or be reversible? This is factory compatible and will not void your car warranty. You can also feel confident in the fact, that the B&B Chip is engineered to be completely safe for your engine and reversible at anytime when removed from your vehicle. Very nice. 5. How soon can i expect my chip module order? We will ship your item promptly & email your shipment reference (tracking information) within 24-48 hours after receiving your payment. Shipping may take 2 to 5 business days within continental USA, 7-12 business days outside USA. For non listed vehicles / special order. Please contact us, we'll assist you further. You'll be happy with the new driving experience. Satisfaction is yours. Guaranteed.
" Thanks, Guys I installed the chip, and what a difference it made, my car runs and performs so much better. Love it." Bernard W. White, Portland, OR. "Writing to thank you for the chip. I am happy with both esthetically and performance wise. Great job! ". Rene Cormier, White River, Ontario, Canada. "Thanx, The intake and chip I've ordered for my S4 from you has been exceptional. Keep it up guys." " Thankyou vry much.I received the goods yesterday. All fitted and working nicely. Absolutely love the new power the chip gives." "Thanks for all of your assistance. I have been very pleased with my purchasing experience and you have been a tremendous help. Greeting from Croatia"
" Received my intake & chip earlier this week. 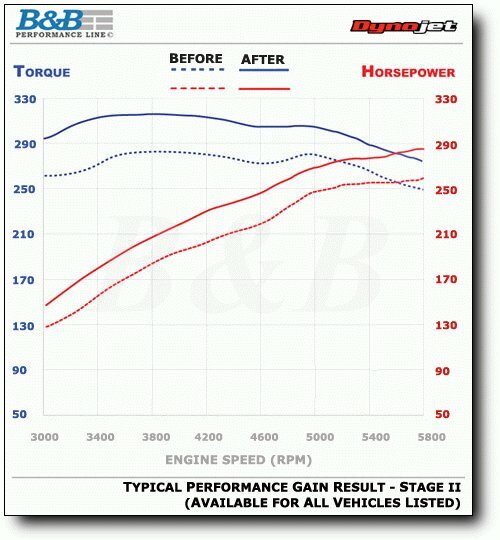 absolutely love the sound and performance it added to my car. i dont even listen to my radio anymore cause i like to hear that new sound. ill get some pics email to yall sometime tommorrow. thanks again. " Brian M Schlatt, Los Angeles, CA. 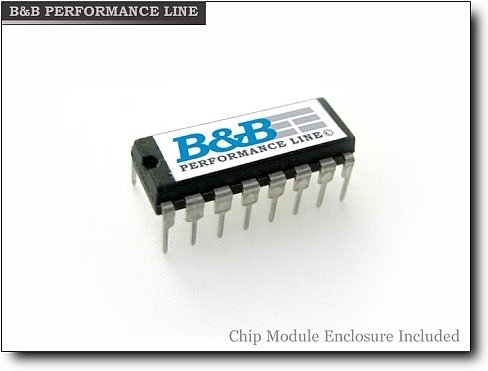 * B&B Performance Line Car Chip / Truck Chip Module are available only through Global Autoshop, the sole distributor Worldwide.